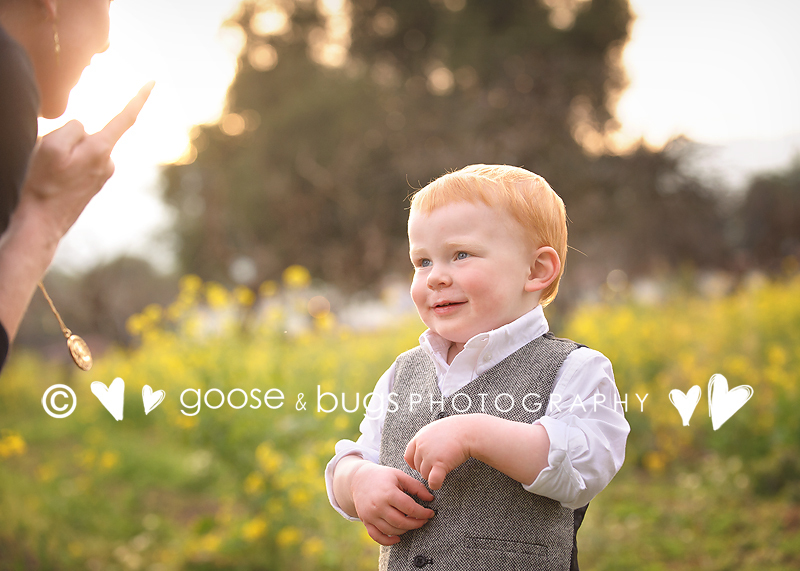 san jose child photographer • he was incredible | gooseandbugsphotography newborn baby and child PhotographyCustom children's photography, specializing in newborn portraiture, on location in San Jose, Ca and the surrounding Bay Area. This entry was posted in children and tagged baby photographer, bay area baby photographer, bay area baby pictures, bay area child photographer, bay area children's photographer, bay area photographer, child photographer, children, children's portraiture, san jose baby photographer, san jose baby pictures, san jose children's photographer, san jose photographer | Bookmark the permalink. He is adorable! 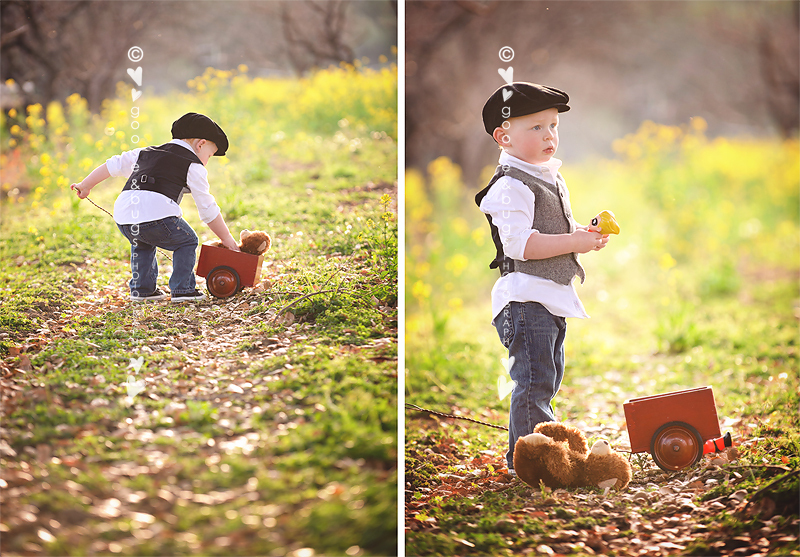 Love the light and location…so cute! These are so beautiful!! I love the way they look at each other. these are stunning! 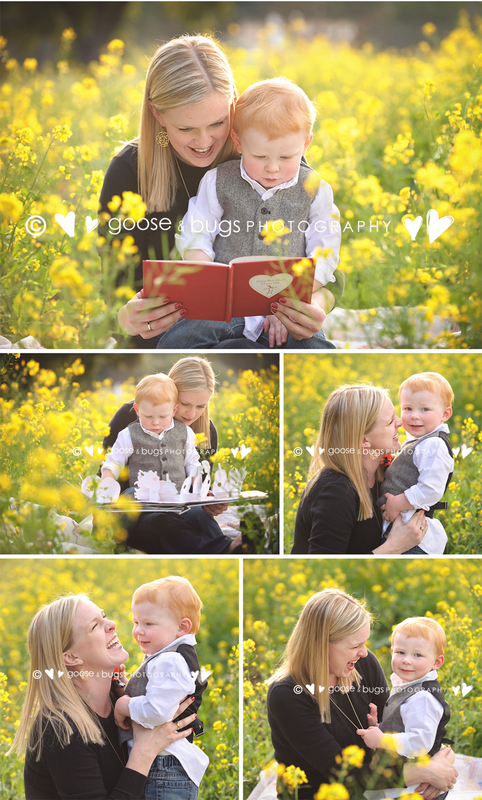 I adore the moments you captured with mom – you can tell he’s head over heels for her! Luckiest mom and grandma on earth. Thank you Leandra. These bring tears to my eyes. Wow- these are works of art! Just beautiful. So wonderful Leandra, what gorgeous work and what a handsome boy. you captured some incredible moment leandra. beautiful!